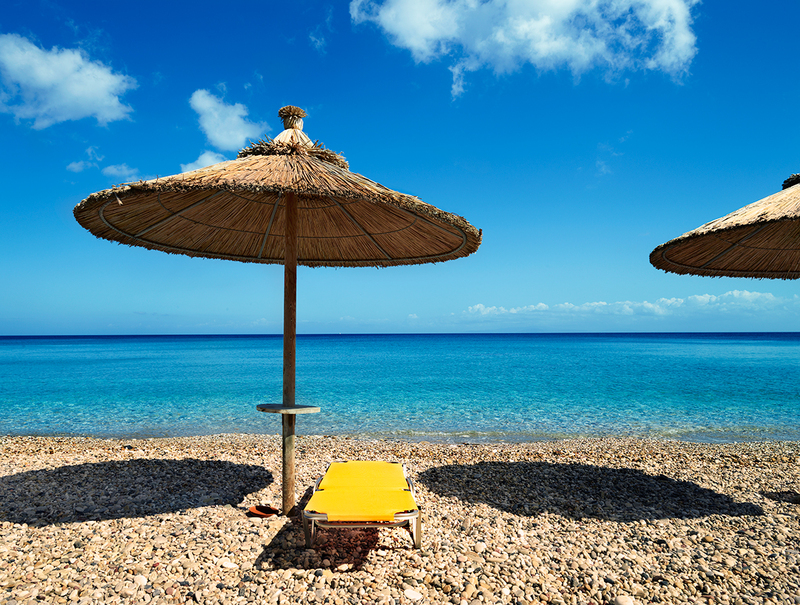 The Greek Island of Samos is only an hour’s ferry ride from Kusadasi on the Turkish west coast – an excellent alternative to island hopping from Athens, especially when your priority is just to dive into that aqua green water and marinate. We arrived about 2 weeks before the tourist season began, which meant we had the place almost to ourselves. The beaches were empty and the miniature car we hired for 20 Euros a day ( including insurance ) had no competition for space on the narrow roads winding around the island. Karlovasi on the north west of the island was our base compliments of the generosity of our hosts James and Tina, and the John Cassavetes film ‘Tempest’ was our inspiration. All we needed for the week was feta, fresh air and ocean, and if Raul Julia happened to appear out of the hills, that would be fine also. In fact hikers had the jump on the hills, all over the island there are trails that attract pole-trekking walkers from around the world. For these landlubbers, the natural foliage provides shelter and the inclines are not so steep as to prevent them ascending to the monasteries and enjoying the astounding views of the Aegean. The beaches are made of pebbles that clack together as the waves roll in and out, and the invitation of the water is so appealing that a few rolling stones cannot deter you. 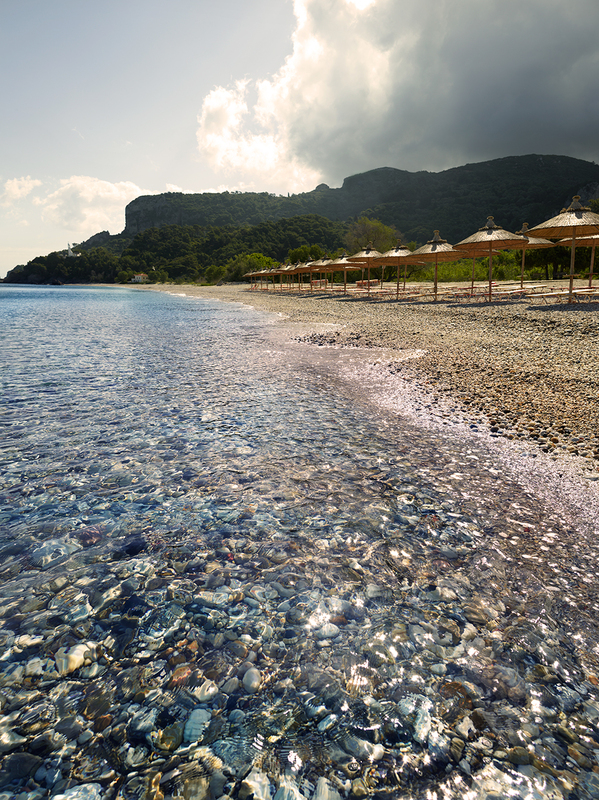 We swam, snorkeled and scuba dived, starting – and often ending, each day at Potami Beach. Potami is on the north western corner of the island, and diagonally opposite is Pythagorio, the namesake for Pythagoras who was born on the island. 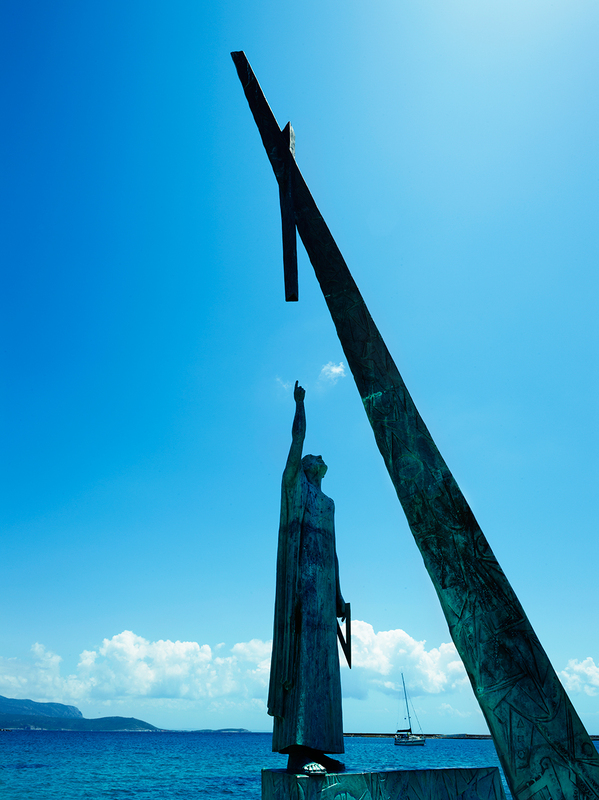 There is a very impressive statue in the town of the philosopher with his triangle, but personally I think his inspiration came from floating at Potami. The square of his length floating on the surface was equal to those of the visible right angles reflected from the aqua depths. What a pelagikos paradise. No wonder there is still a mathematics university in Karlovasi today…. This entry was posted in travel, Uncategorized and tagged Greek Islands, Samos. Bookmark the permalink. Thanks for keeping me entertained wile I’m baking in the early hours of the morning. Thanks Craig! One of the most delicious cakes I tasted in Istanbul was a chocolate syrup cake called ‘Broyni’ – I guess that’s Turkish for ‘brownie’, only a thousand times better! It was surprisingly light and delicate. All I could understand was that the cake was made from almond meal, the syrup from honey and water, and you had to pour hot syrup on hot cake for it to work. Maybe you could crack the code on the recipe and let me know the secret….?! Thank you Rae – looks like you love traveling as well…. Thanks Gabrielle for this fabulous series of posts. We are traveling from PoowongVic in South Gippsland to Turkey as part of a 2 month sojourn with our 10 year old son in October. It has been a real surprise as well as a great bonus to find we are visiting the 3 places you have discussed so far. Your descriptions have made us even hungrier to get going. Two months!? Good for you Chris! Just in case you want to stay a few days in Selcuk ( and have more space than a hotel/pension ), Alison from the Kiwi Pension has some very beautiful private homes for rent. ( http://www.aegeanrentals.com ) We joined her for a drink on our last night in the ‘Stone’ house – it was total luxury and the views from the rooftop dining space were breathtaking. Just make sure you are there on a Saturday for the markets! There is also an apartment service in Istanbul ( http://www.thehouseapart.com/ ) that I have heard about but not experienced, that also looks like an excellent alternative to a hotel and is in a good area. Have a fantastic time! Thanks for the tip Brigid – I have some catching up to do with the new art being exhibited for the summer…. Gabrielle! After enjoying your Overnight conversations with Rod Quinn I’m so excited to be receiving your fantastic blog! Going to visit Turkey later this year, so it’s inspiring reading. Great to hear Maggie. Thanks for listening and have a fantastic time!